We’ve made a difference for almost a half million students since 1944. Help us make a difference for a half million more. Your gift is important. During our special year-long celebration, please help us continue to light the way toward better futures for us all. 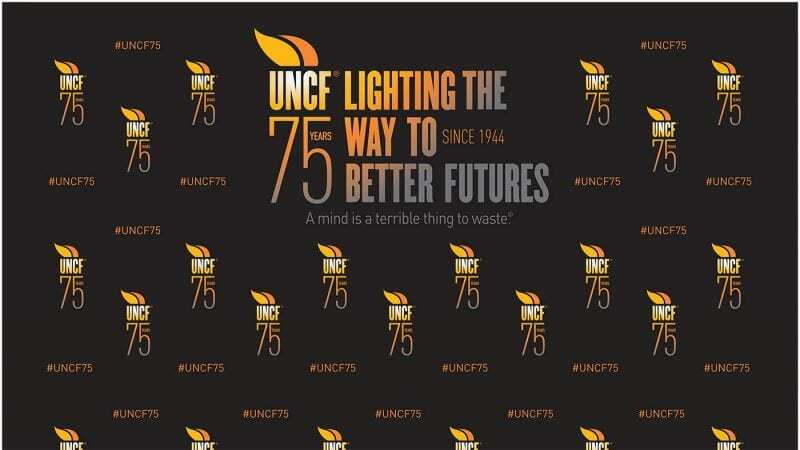 UNCF was founded on April 25, 1944 and for 75 years, it has supported private HBCUs and hundreds of thousands of deserving students, and advocated for minority higher education. As it marks this incredible milestone, UNCF will celebrate all year long at its fundraising and other events across the country.